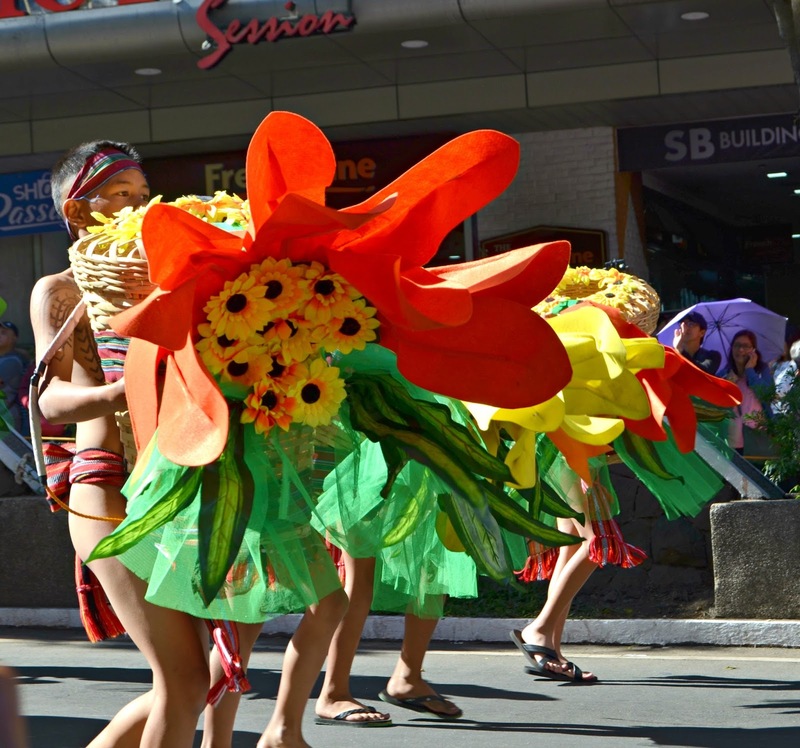 Panagbenga is an annual flower festival celebrated every February which takes place in Baguio City, Philippines. 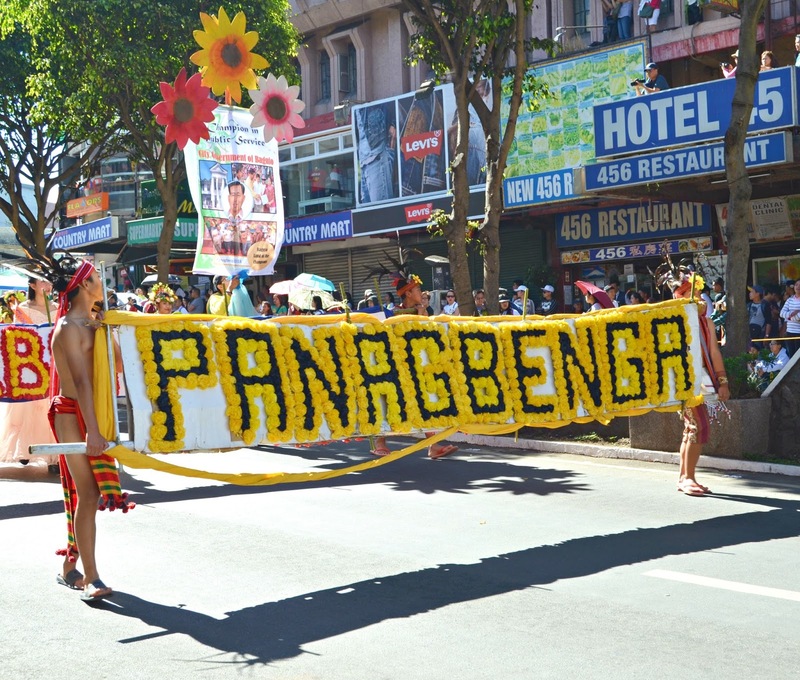 The term “Panagbenga” comes from a Kankanaey term meaning “season of blooming”. 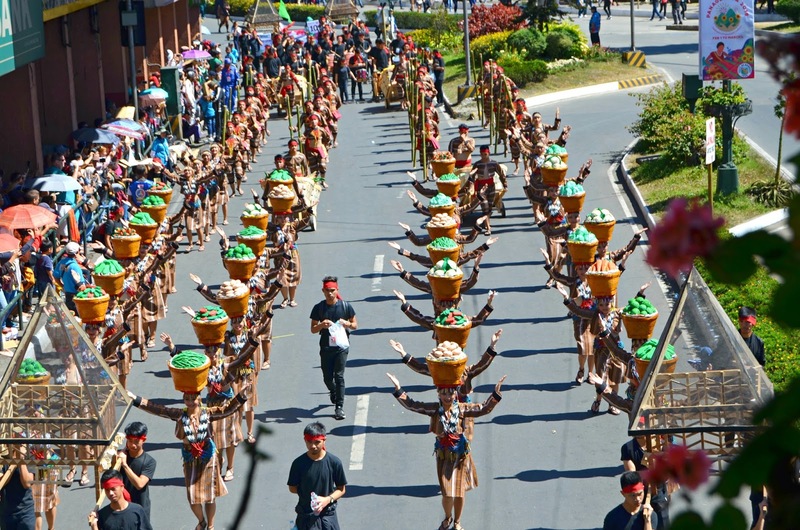 This festival reflects the history, traditions and values of Baguio and the Cordilleras. 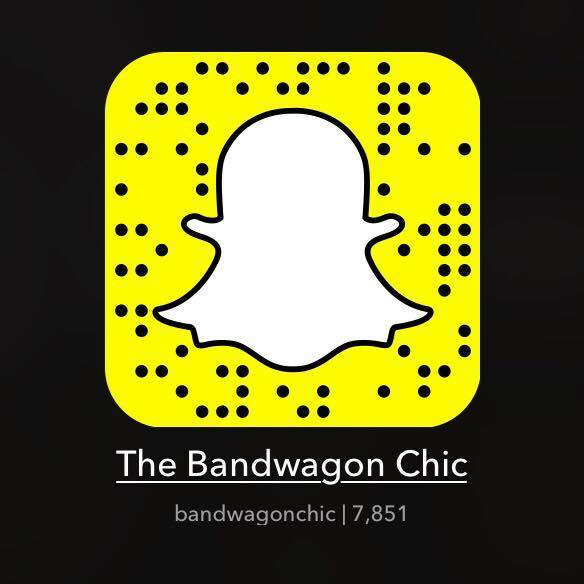 It lasts over a month long and flourishes through community spirit involvement. 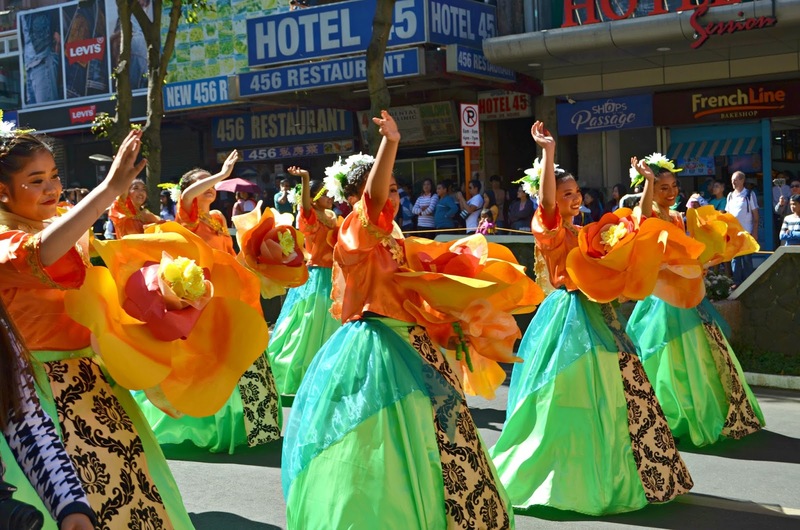 The Baguio Flower Festival Foundation Inc. (BFFFI) operates, organizes and manages the Panagbenga Festival to boost the tourism of Baguio and the rest of the Cordilleras through showcasing various events, exhibitions and activities that promote the history, traditions and values of Baguio and the Cordilleras which is sustained in an earth-friendly manner. 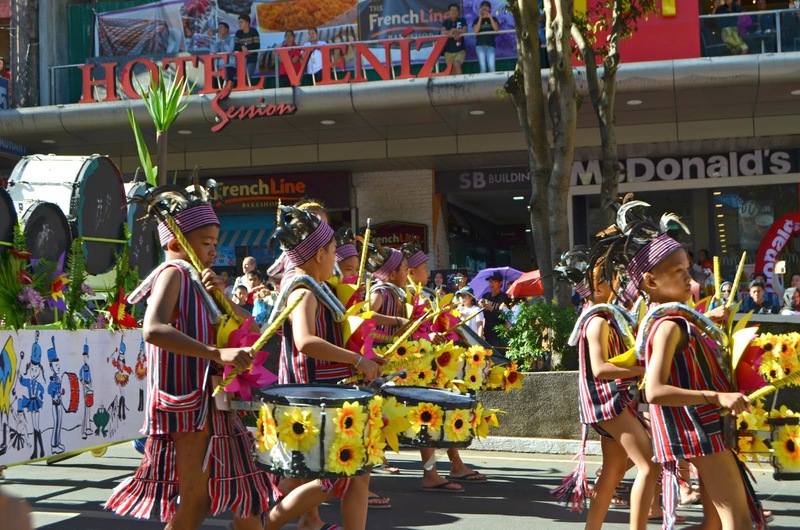 The Panagbenga Festival shall be known as the “BEST FESTIVAL” in the Philippines becoming the benchmark for excellence in the conduct of other festivals in the Country. It all began when lawyer, Damaso E. Bangaoet, Jr., John Hay Poro Point Development Corporation (JPDC) Managing Director for Camp John Hay, presented to the Board of Directors of JPDC the idea of their spearheading the holding of a flower festival in Baguio City. The Board, then led by the Bases Conversion Development Authority (BCDA) Chairman Victor A. Lim and JPDC President Rogelio L. Singson, approved the project immediately. It was also decided that the Festival be held every February. From the very start, JPDC saw itself as the initiator, not the producer of the Festival. Consequently, its strategy was to present the idea to the various sectors of the community: government, education, business, media and civic organizations. This was not only to solicit their support, but also to gather their suggestions and ideas. Their response was generally warm and immediate. The idea had fallen on fertile ground and grew as a wellspring of community support fed resources into the project. 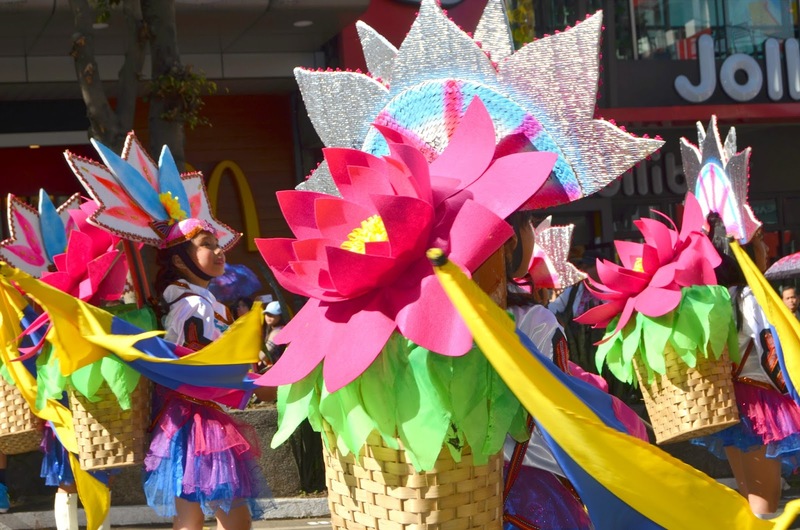 The Baguio Flower Festival was an idea on its way to becoming a reality. Making the idea a reality fell into the hands of the BFF Secretariat which was chaired by Attorney Bangaoet and manned by JPDC staff and volunteers led by Eric Jonathan Picart. In addition, an advisory group of flower enthusiasts like Rebecca Domogan, Gloria Vergara, Julie Cabato, Willie Magtibay and Efren Chatto was formed. They began by creating an identity for the Festival, one that would reflect the history, traditions and values of Baguio and the Cordilleras. 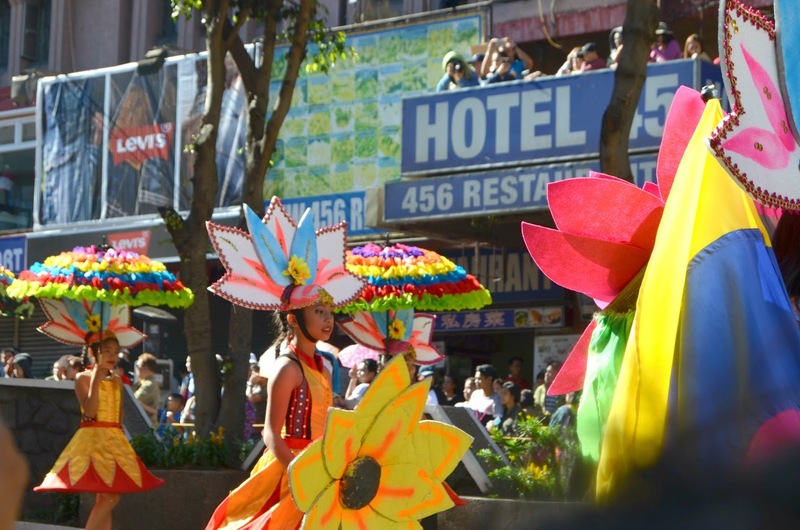 In October 1995, the Baguio Flower Festival acquired a face. Its official logo was chosen from entries to the Annual Camp John Hay Art Contest. The competition was open to elementary, high school and college students of Baguio. 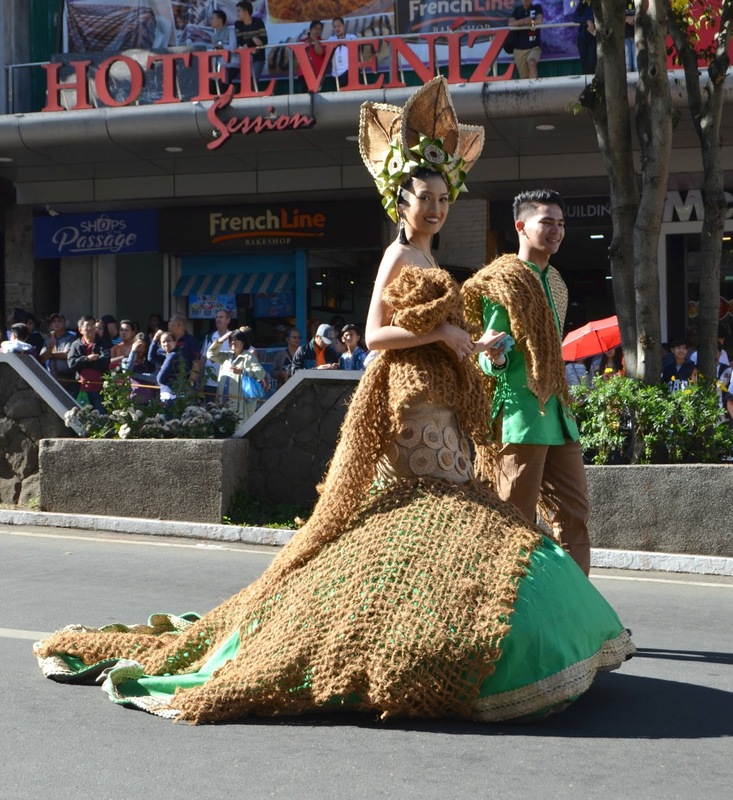 Its theme revolved around preserving the environment with a special emphasis on the flowers of the Cordillera. 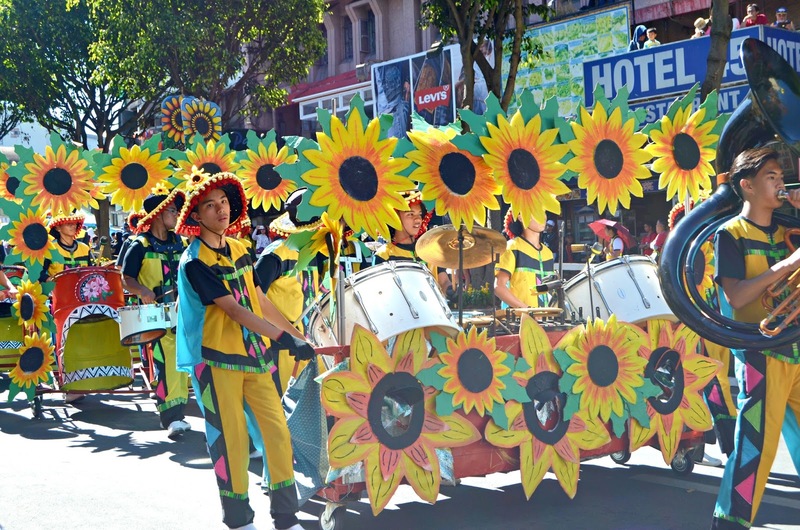 Instead of a complete painting, the distinguished board of judges led by the well-known artist BenCab chose a spray of sunflowers on the corner of the entry submitted by Trisha Tabangin, a student of the Baguio City National High School. To underscore the Festival’s environmental, touristic, cultural and economic objectives, a full program of activities was spread over a period of nine days. 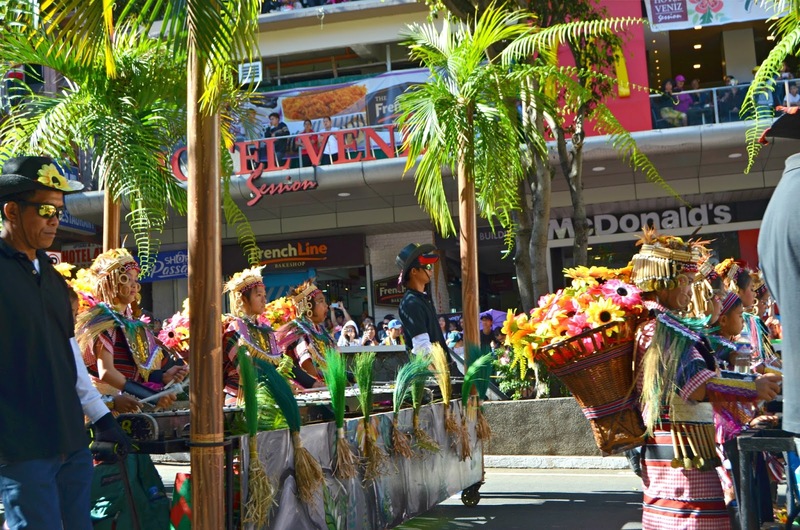 They included the search for the Festival Queen, a Floral Parade with street dancing and floats; a Market Encounter which featured a garden show; a tour of Baguio’s most beautiful private and institutional gardens; Art and Cultural shows, and a number of competitions in street dancing, marching bands and floats during the floral parade as well as the Barangay Beautification Contest, Landscaping and Flower Arrangement Contests. The name was suggested by Ike Picpican, an archivist and curator of the Saint Louis University Museum. As work got under way, it became apparent that the seeds of community participation and involvement planted the year before had grown and were now a budding. 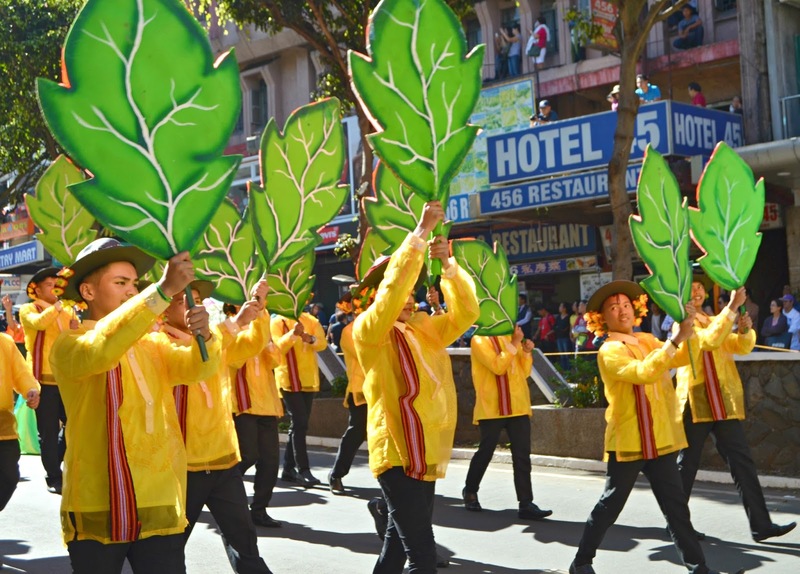 The people of Baguio were ready to celebrate the Second Baguio Flower Festival. Once more, the various sectors of the community gave generously of themselves, their time and resources. Panagbenga ’97 had taken on a life of its own! 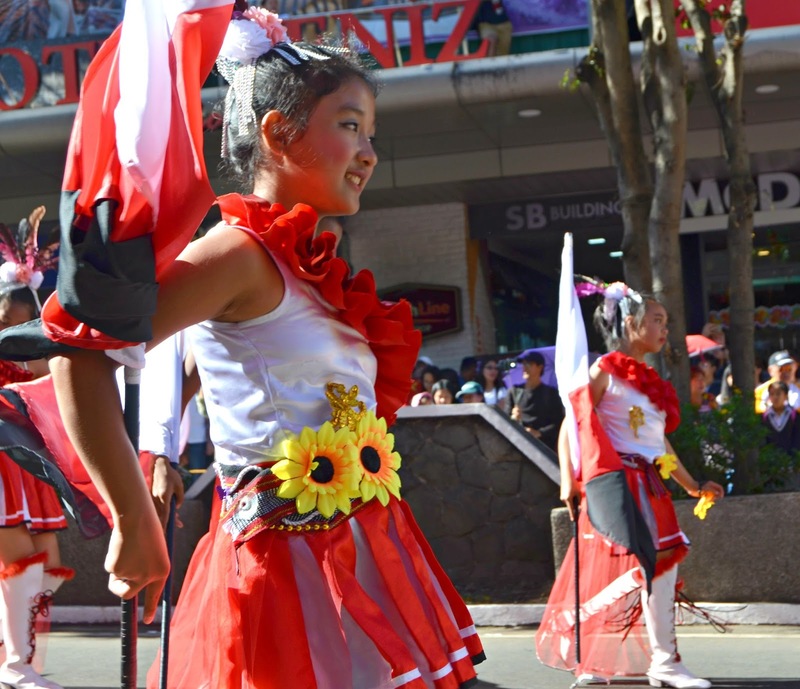 Another new activity was “Session Road in Bloom.” For several days, Baguio’s premiere street was closed to vehicular traffic to make way for flower carts, outdoor cafes and a host of entertainment shows. In addition, to highlight an ancient art of the Cordilleras, ikat, the Baguio Flower Festival and Fashion (BFFF) was held at the Mansion House. It showcased the artistry of ikat’s premiere exponent, Narda Capuyan, fashion designer Reggie Ortega and director Fritz Ynfante. It was in line with the BFFF that another new activity was borm: the Flower Tee Golf Tournament. 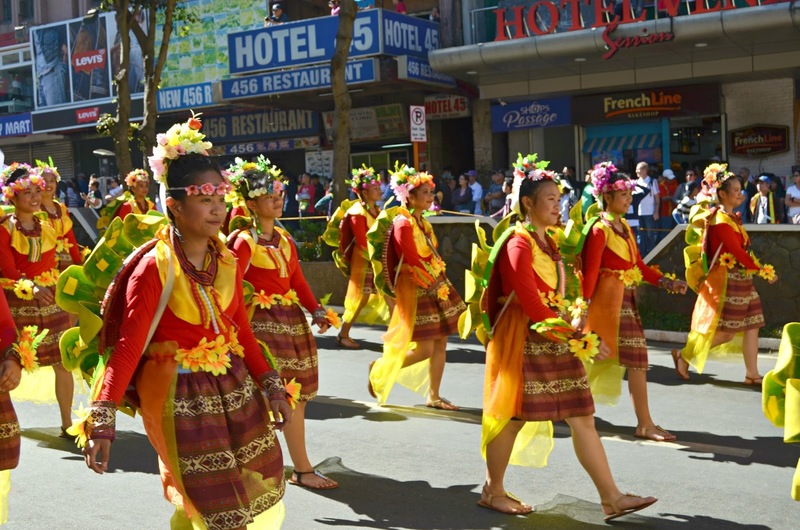 As the Baguio Flower Festival evolves, new activities serve as opportunities to enrich the Panagbenga Spirit. They infuse the festival with dynamism, perspective and character as well as the unique traditions of each group or individual that makes itself or himself a part of it. 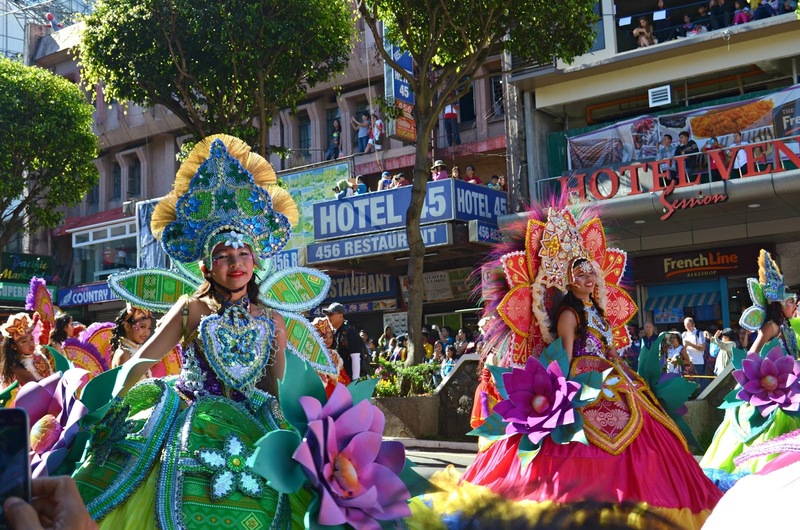 Collectively, they animate the Festival: giving it color, spice, substance, character, in fact, an identity that reflects the richness of Baguio’s own culture. 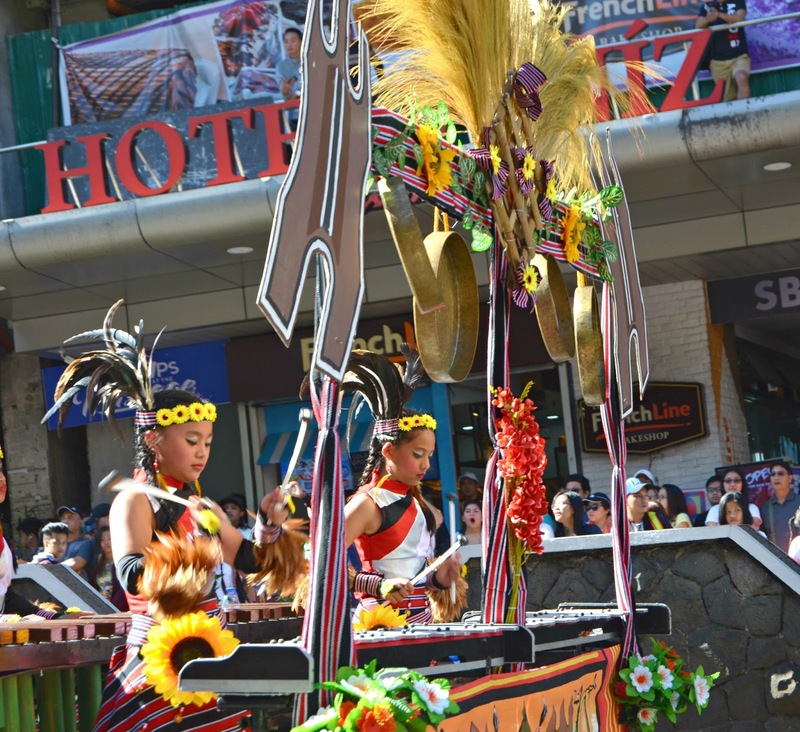 Moreover, the flourishing of the community spirit is the most eloquent testimony that the Festival has found a home in the hearts and minds of the people of Baguio. 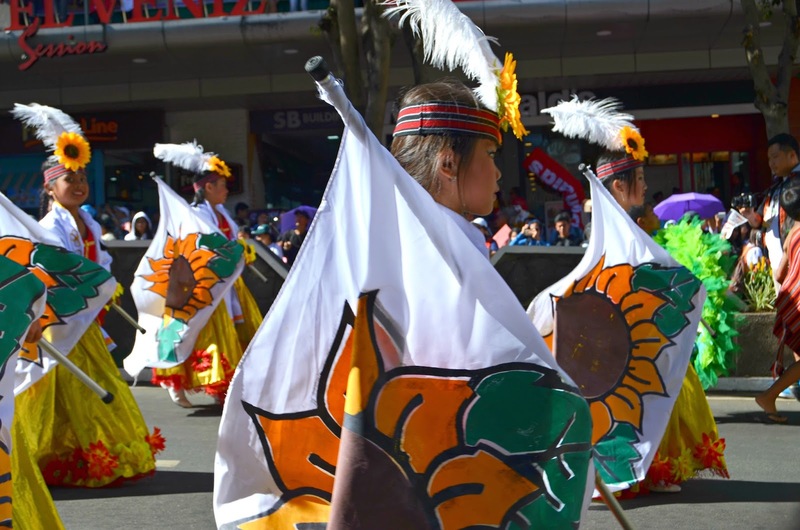 Recognizing the people’s commitment to making the Festival a cherished tradition, the JPDC Board took steps to institutionalize it by establishing the Baguio Flower Festival Foundation to operate, manage a perpetuate the Festival. How do you find this festival? Why Bloggers Do it Better?